After taking a small break from working, we’re now back on track and ready to forge ahead. 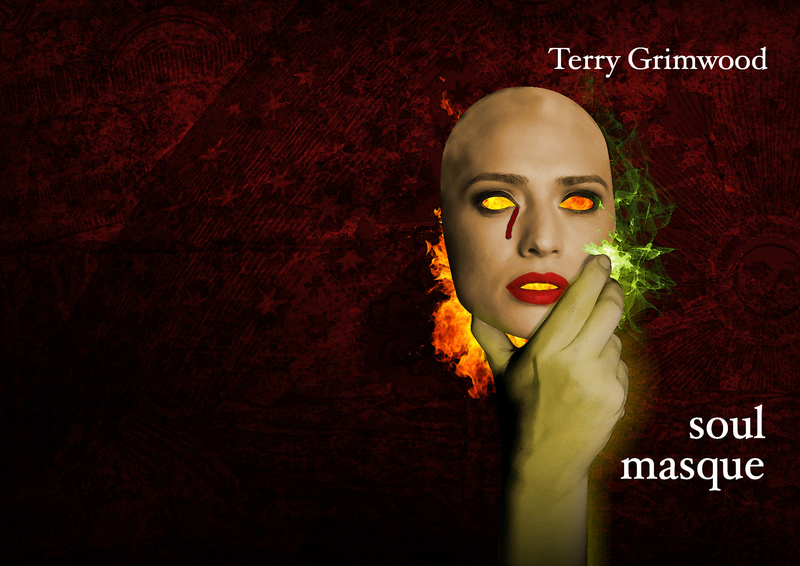 To celebrate, we’ve decided to go ahead and reveal Neil Williams’ beautiful cover concept (note: this is still a work in progress) for number 10 in the Spectral chapbook series, Terry Grimwood’s Soul Masque, which will be available next month (July 2013). More details soon – keep your eyes peeled!